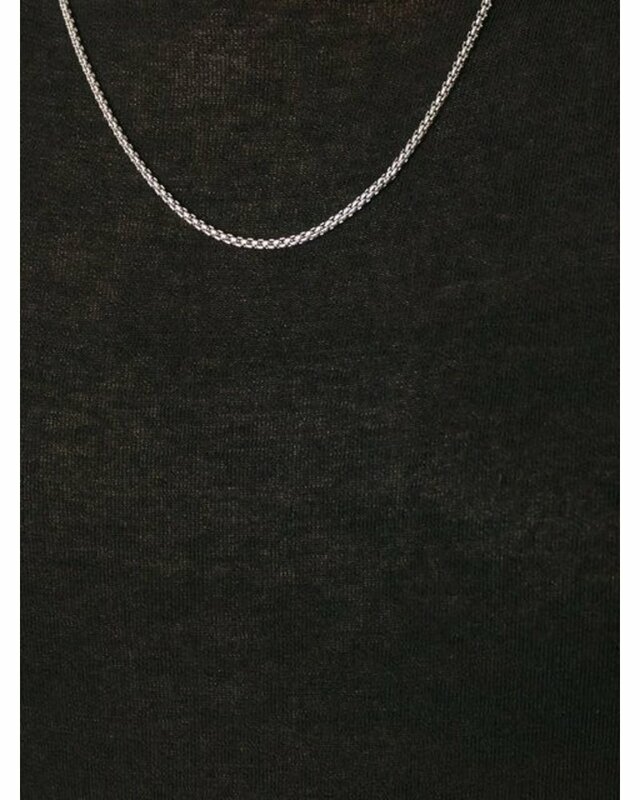 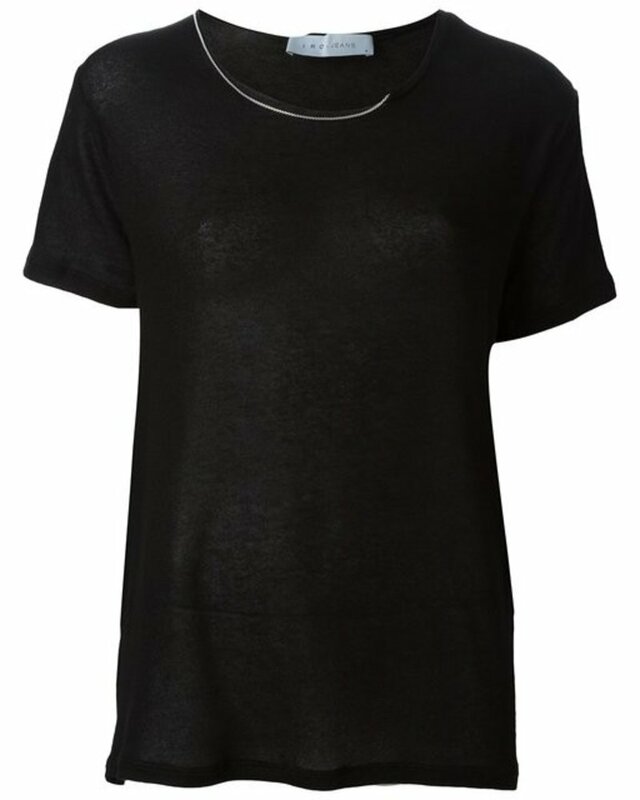 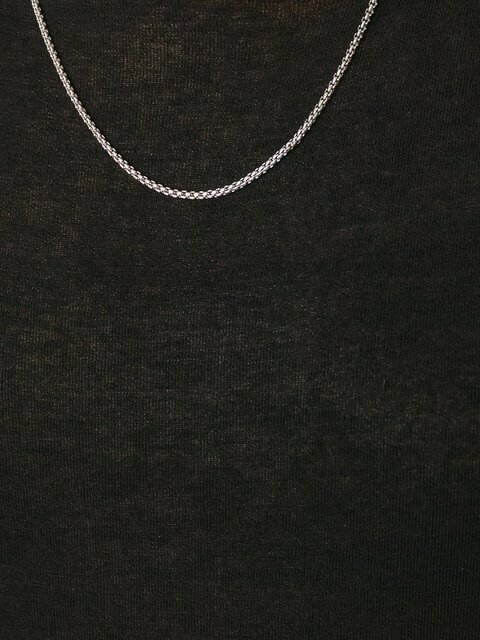 This cute tee features a relaxed fit, raw hem at neckline and silver chain. 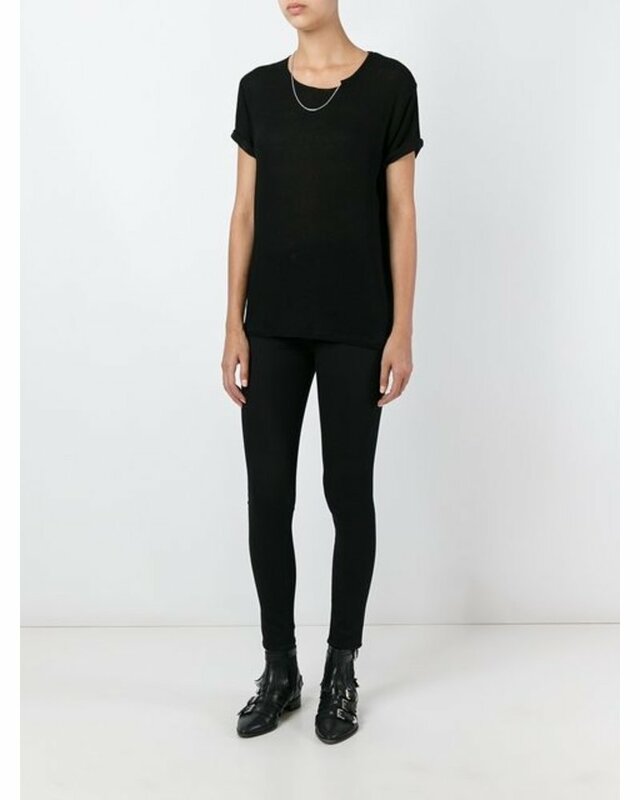 Style with black jeans or leggings for an edgy casual look. 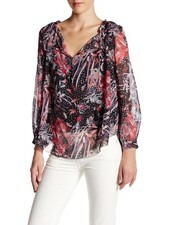 This beautiful printed blouse by IRO is full of rich colors and design. 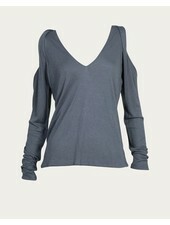 It features a flattering v-neck and gathered sleeve. 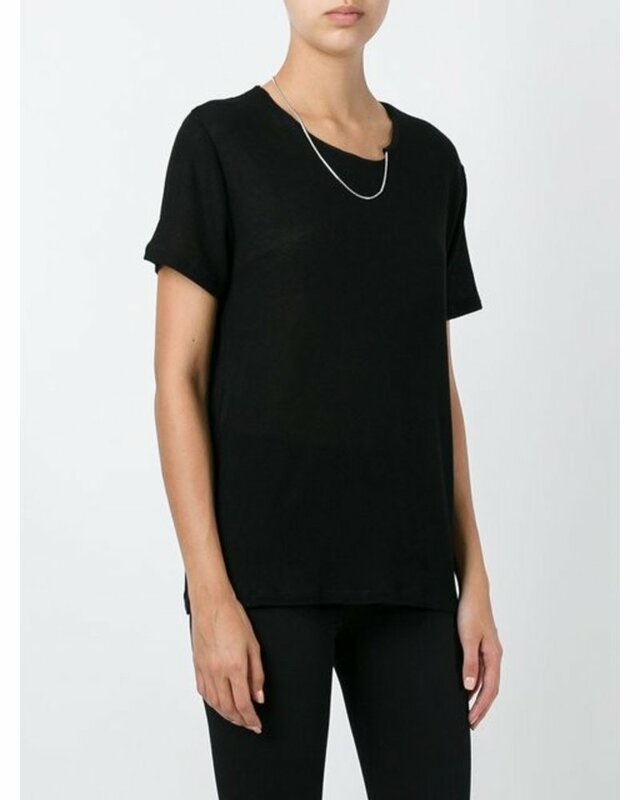 This cute cap sleeve tee by IRO is a basic staple. 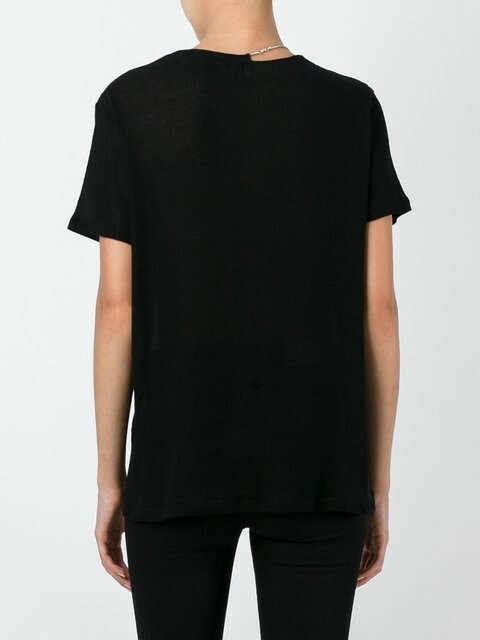 It is cut from super soft material with ribbing detail, and looks great paired with a jacket or sweater, or worn simply by itself. 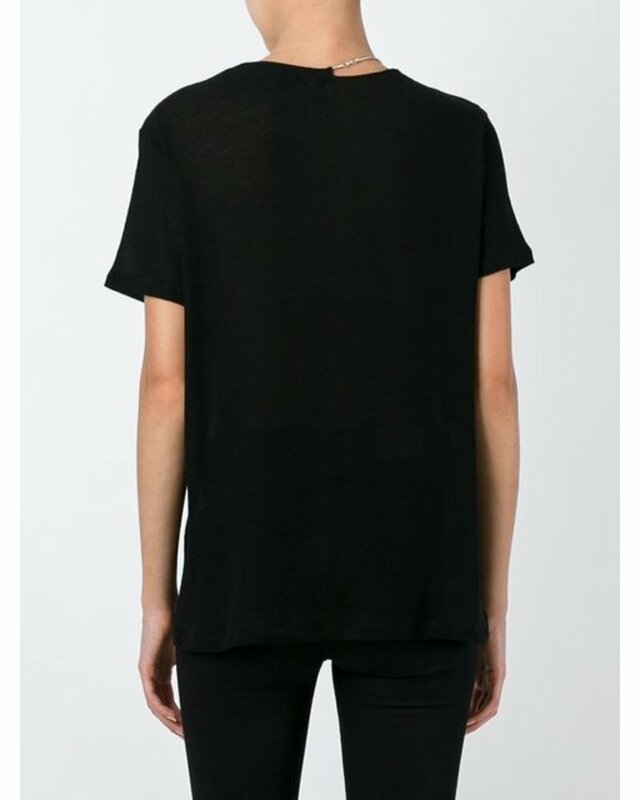 This classic blouse from IRO is light weight and breathable, flattering on, and looks as good with blue jeans as it does a leather skirt. 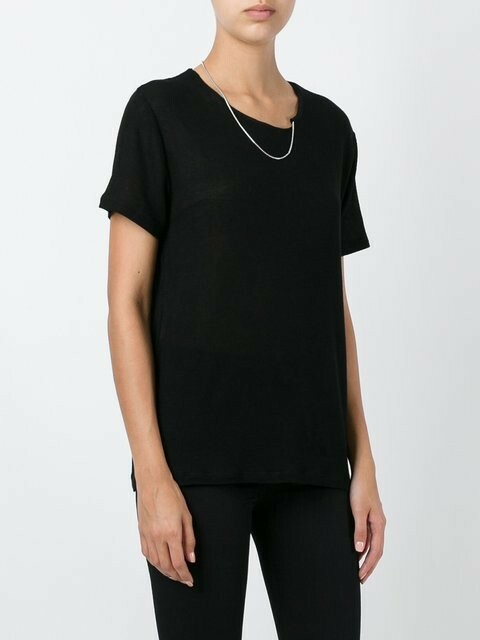 This ultra soft, relaxed fit tee from IRO features a drop shoulder, round neck, and black studs throughout. 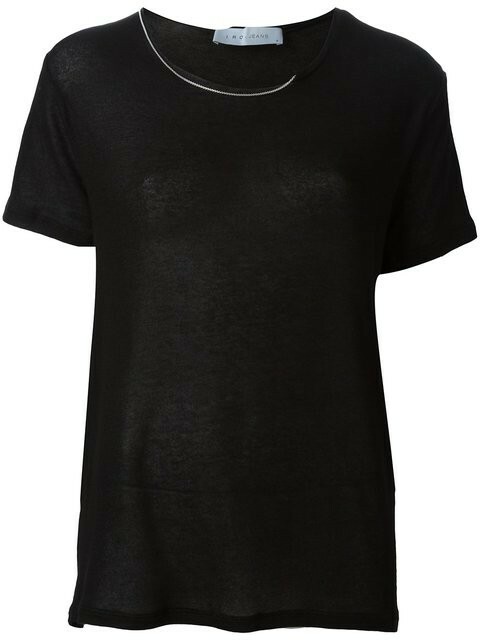 This adorable cold shoulder tee is made from the softest material and is easy to style into a trendy, casual ensemble.